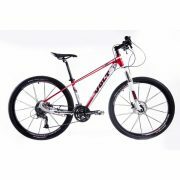 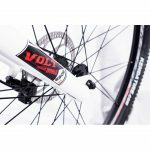 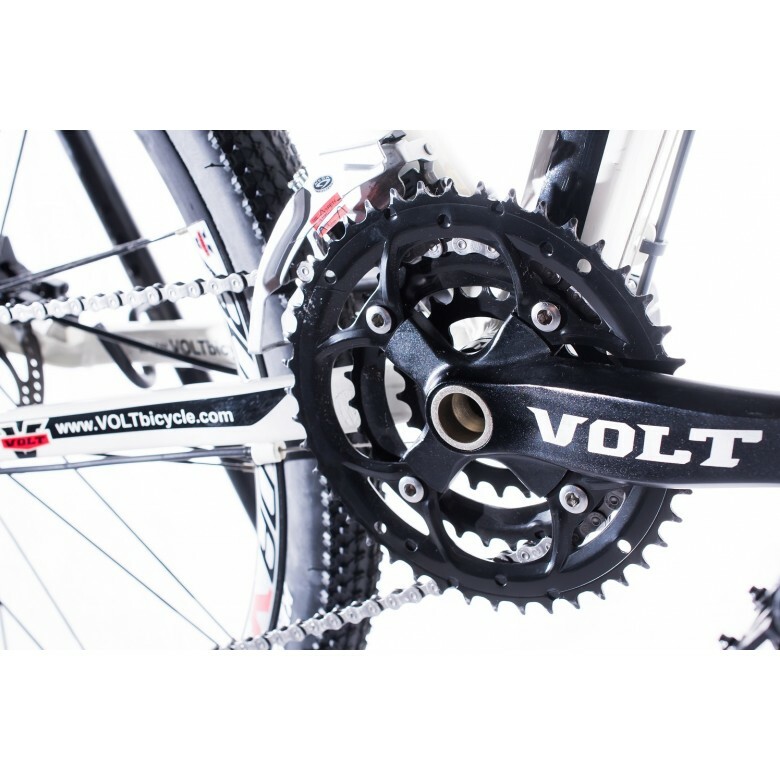 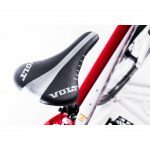 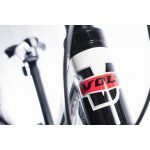 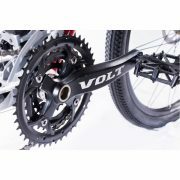 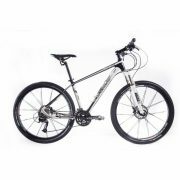 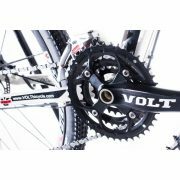 The Volt manufactured cycle is not only stylish and powerful but is the perfect for serious cycling enthusiasts. 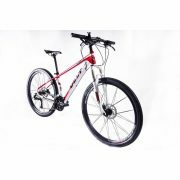 It is designed with utmost precision with 27.5 inch rims to support, balance and boast of a strong handle for controlling motion. 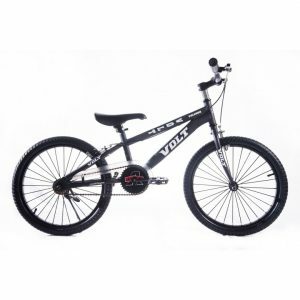 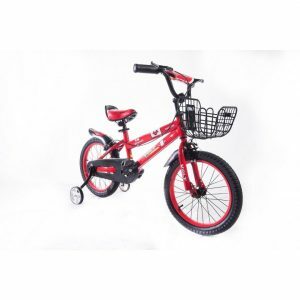 The cycle has black large wheel tires with sparse spokes, black seat and handle. To add to the contrast the rest of the chassis combines white and red color beautifully to form the body. 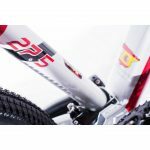 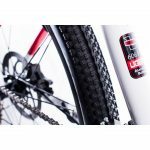 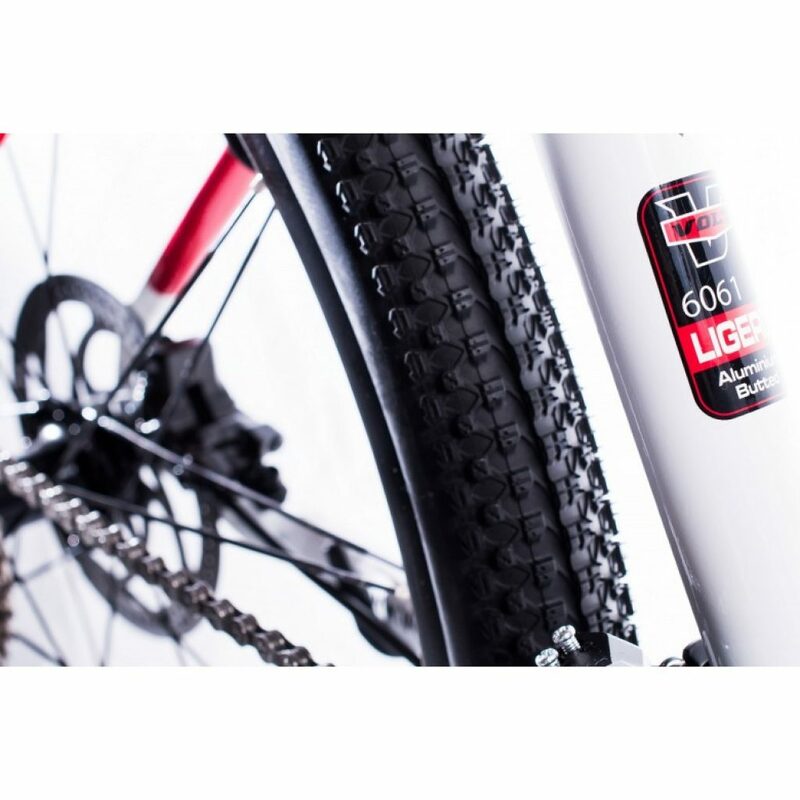 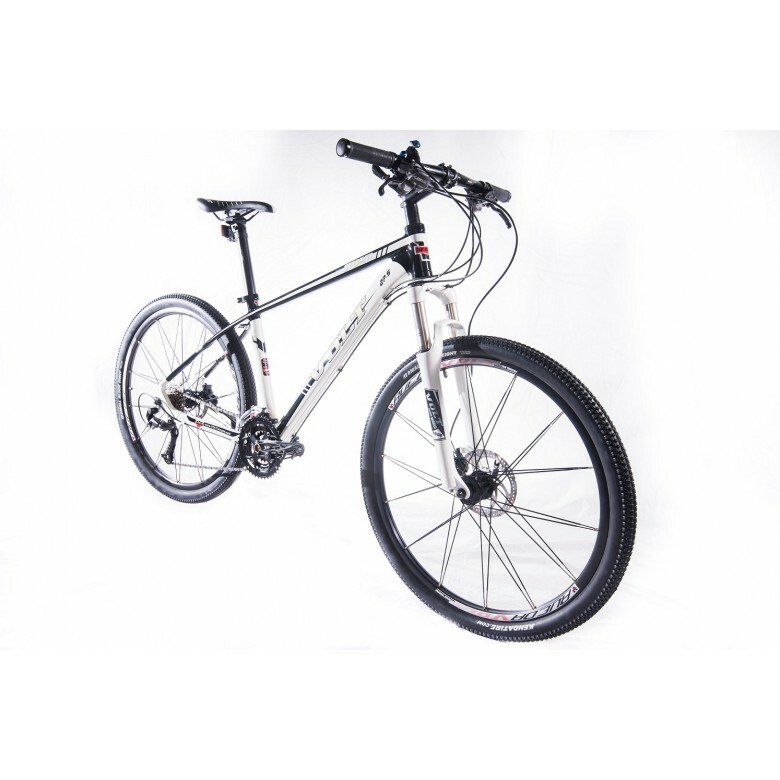 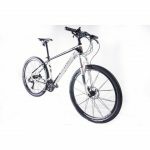 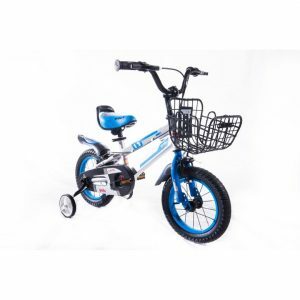 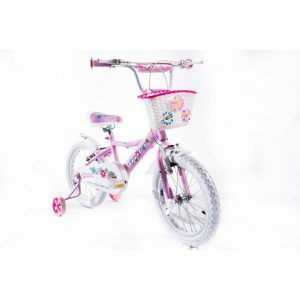 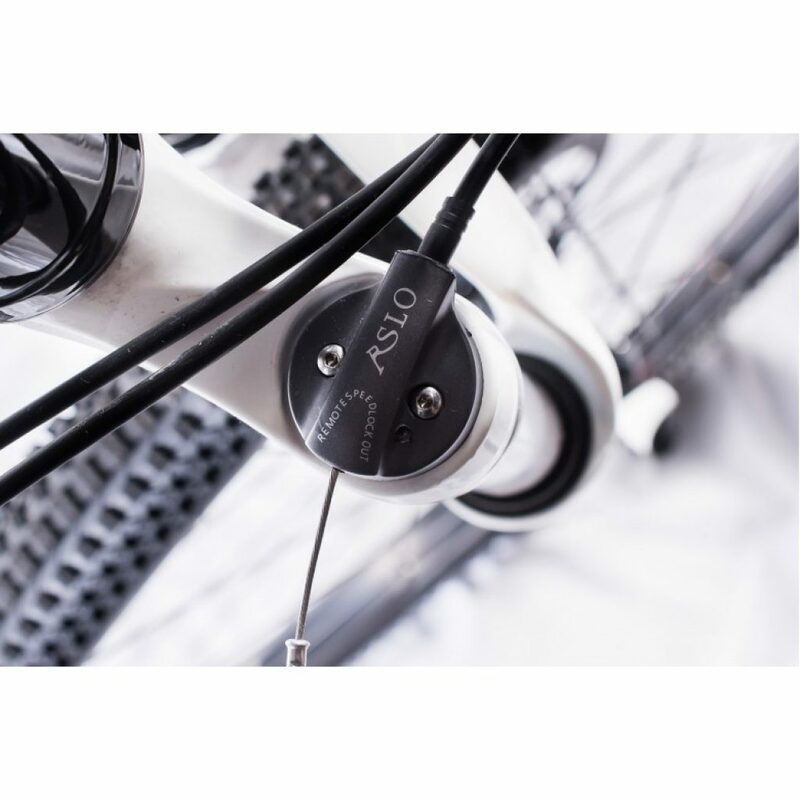 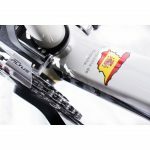 If you are looking for a different and powerful bicycle for your regular cycling tours it is a great option to help you ride different terrains at ease.